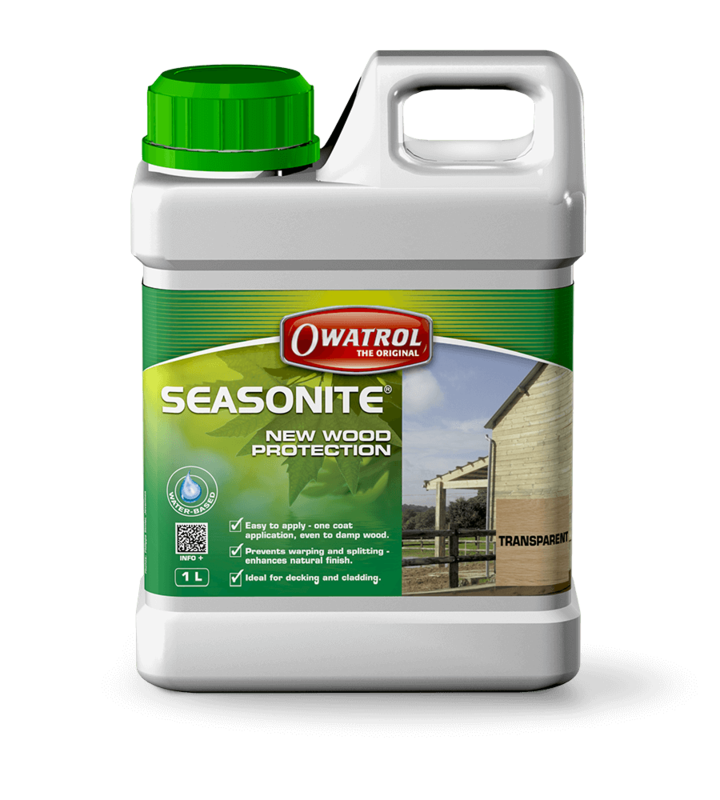 Seasonite is Owatrol’s ground breaking product for protecting new wood during its most vulnerable first year. When new wood is first exposed to the elements it is particularly vulnerable from the effects of excessive moisture and UV rays. 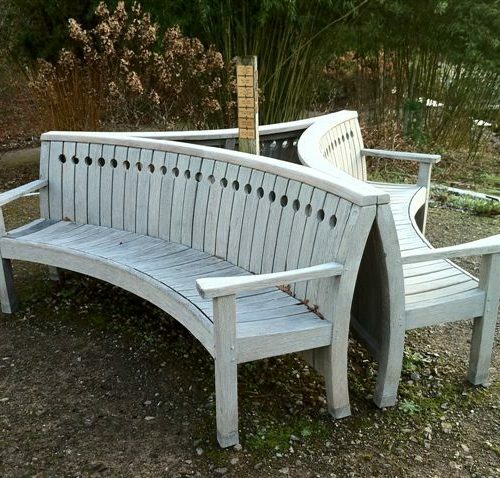 If left unprotected it can very quickly begin to warp and crack causing unsightly and damaging results. 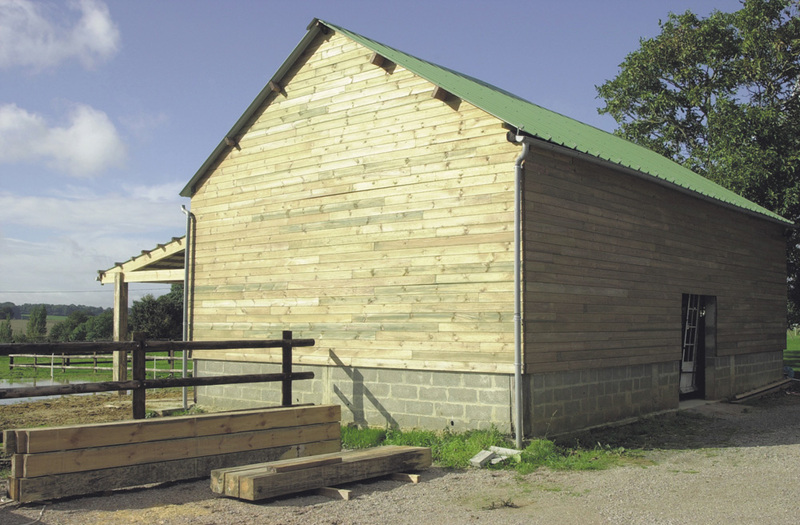 Seasonite stabilises the wood and controls the transfer of moisture to prevent warping. 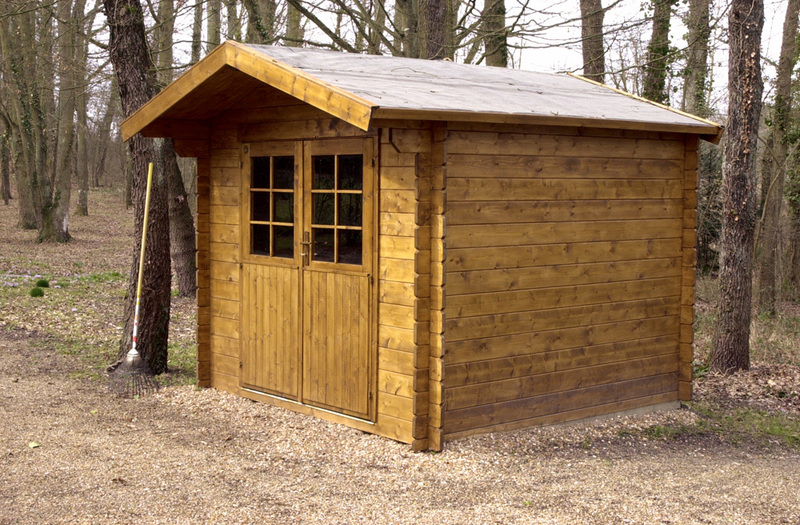 It bonds with the fibres of the wood to provide protection against damage caused by UV rays and pollution as well as excess moisture to keep the wood looking new for longer. Seasonite is easy to apply to vertical or horizontal surfaces and requires just a single generous coat. 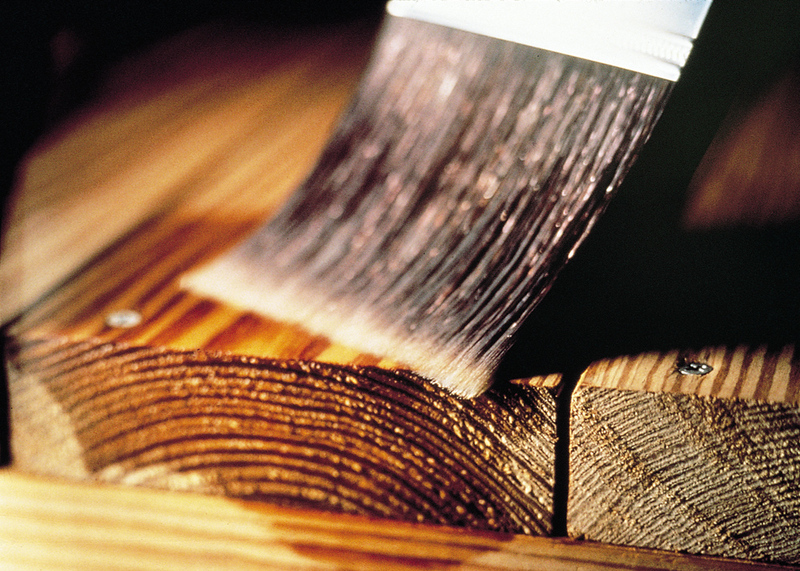 It can be applied with a brush and is ideal for softwoods, especially pressure-treated wood. 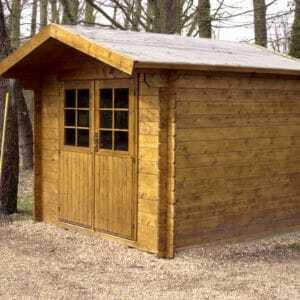 It allows the wood to weather naturally for its first year and prepares it for re-coating after 6-12 months of weathering. 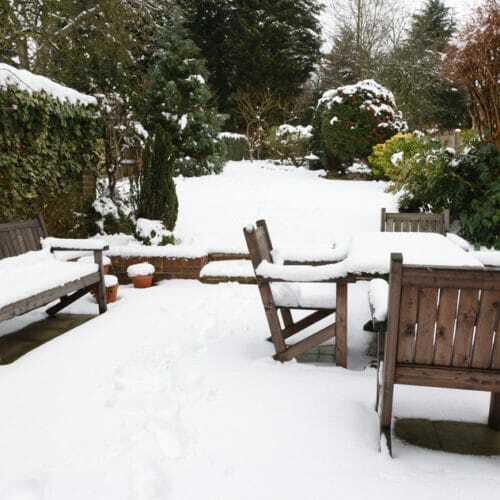 Seasonite dramatically reduces the risk of damage to your new wood structures during the first winter and allows the pores of the wood to open naturally. It minimises the greying and weathering process and after 6-12 months of weathering, Seasonite provides a sound surface for paint, wood stain or other finishes to be applied to. Please note that Seasonite is only suitable for unfinished new wood. 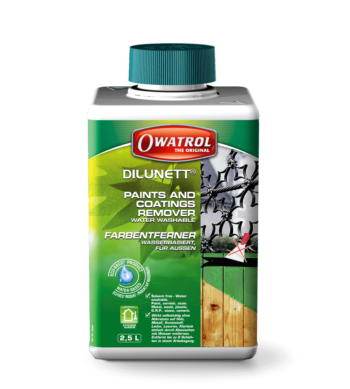 For weathered wood please use Net-Trol wood cleaner followed by a penetrating product such as Textrol wood oil. Always read the Seasonite Product Information before using and follow the instructions carefully. First all surfaces must be clean, dry and free of dirt, grease, grime mildew and other surface contaminants. If mildew is present, treat it with a solution of 1 part bleach to 3 parts water. Scrub the solution on to the surface, allow it to stand for 10-15 minutes and then rinse thoroughly. If necessary sand the surface after cleaning (80 grit paper). 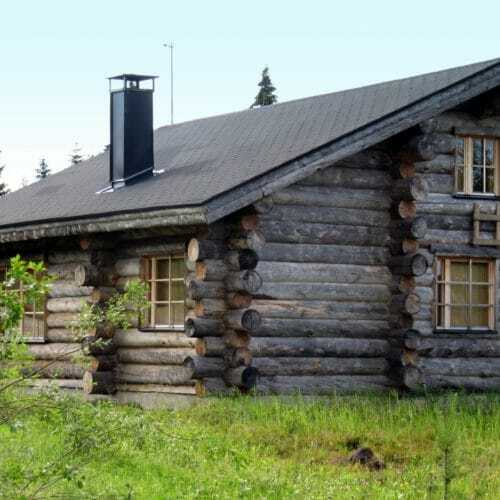 Wood should be clean and dry or damp but not wet. Then simply apply one liberal, saturating coat to all wood surfaces. Ensure you soak it into the end grain. 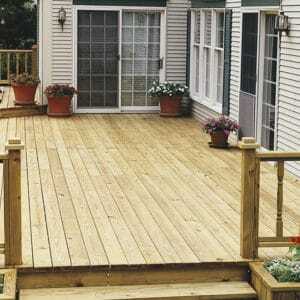 When treating a deck, work Seasonite into all the cracks between the boards. If dipping shakes or shingles, soak them for 10 minutes then allow the excess to drain. 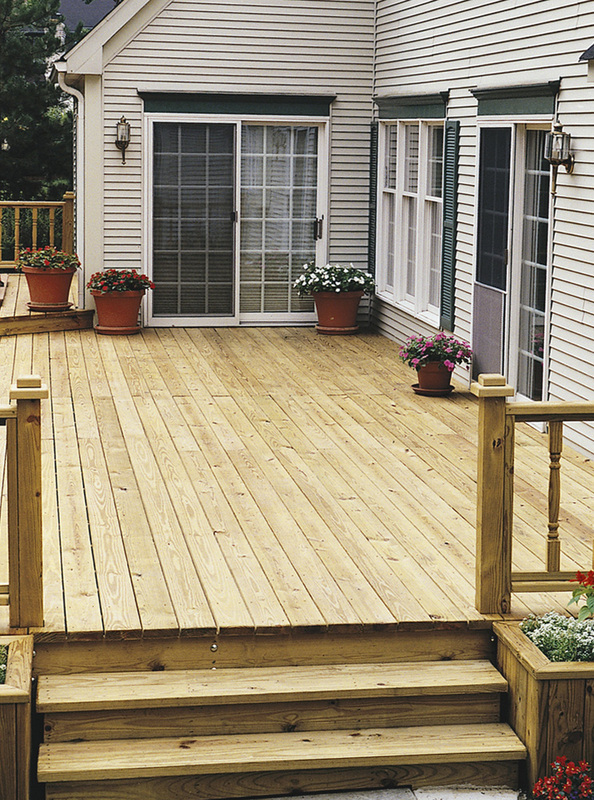 Decks can usually be walked on 1 hour after application. NOTE: Consult us for additional information and advice prior to using Seasonite on hardwoods. Do not use Seasonite on Oak. 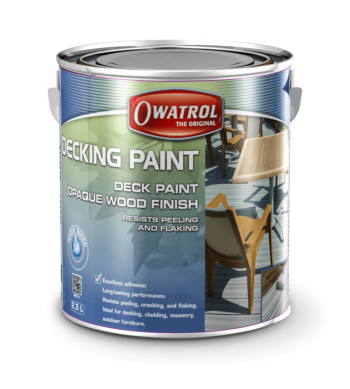 After a year of weathering, wood treated with Seasonite is easily maintained and protected using a clear penetrating oil finish, such as Textrol, or for colour use Solid Colour Stain. Remember to use Net-Trol to clean & restore the wood to its original colour first. Apply between 10°C and 30°C. Do not apply in direct sunlight or to hot surfaces. Shake or stir can well before use. Do not thin. Always work the entire length of a deck board or horizontal cladding to a logical break, such as a window or door frame and never stop application in the middle of the wall. Vertical cladding should be coated from top to bottom. Consult us for additional information and advice prior to using Seasonite on hardwoods. Do not use Seasonite on Oak. Bought this to allow a new deck we installed in late September to weather over the winter prior to applying decking paint from the Owatrol range in the spring (well, that’s the plan anyway). Application of the product was easy, will report back in 6-months as to how effective it was over the winter. Thank you for your review of Seasonite. Seasonite can be used on both horizontal and vertical surfaces but as you say, its consistency is a little runny – we have heard people describe it as ‘thick water’ in the past. Seasonite needs to be able to penetrate deep into the wood to protect it from within and this consistency allows it to work in this way. 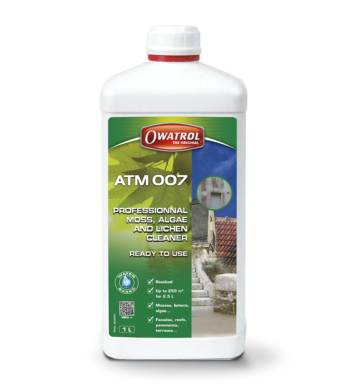 If you require any advice or assistance with any Owatrol product, please don’t hesitate to get in touch. Absolutely delighted. I’ve just laid some Kebony decking , given all of it another sanding prior to sealing so all timber was a similar colour, ( initially sanded some of it a couple of days earlier and it was already a different shade from the newly sanded stuff). Seasonite is a pale lilac colour with the consistency of “thick water.” I goes on very easily, I was initially a little concerned how dark it made the decking, but when I got up in the morning I was pleasantly surprised, the decking was a lovely teak colour showing all the grain. Thank you so much for your kind words and honest review of Seasonite. So far so good, it went on great and looks fantastic too. It’s early days but I’m hoping it will do well for me over the next six months before I apply the follow up products like Textrol. 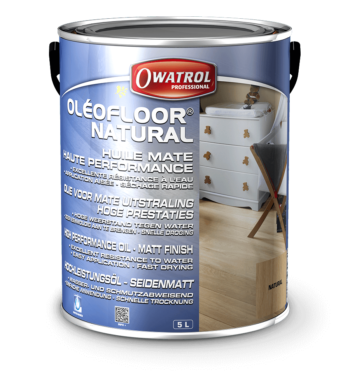 I spoke to a lot of companies before finding Owatrol as I paid a lot of money for this wood and didn’t want to get it wrong, I have to say that Gary the sales advisor was absolutely superb and it was because of him I wouldn’t have gone anywhere else. Thank you very much for your kind review and 5 star rating. If there is anything else we can do for you, please feel free to contact us. Bought Seasonite, as advised, for new decking. Was very easy to use, but as this has only just be done, can’t comment on it’s effectiveness until next year when I will use the first treatment of Netrol , also as advised. This is a great product and very easy to apply. 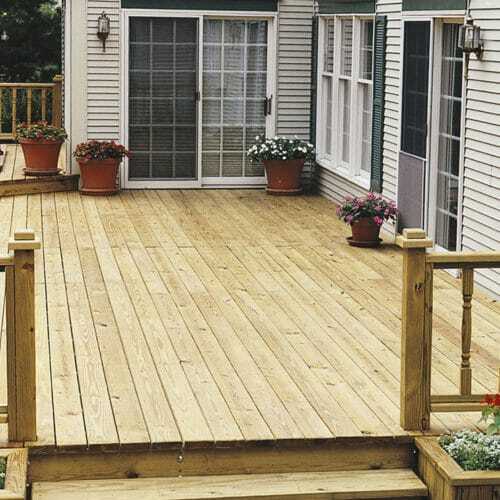 We first heard of it by searching the internet in order to find a product to look after our newly laid decking. We rang the company for advise and were delighted to get in touch with someone who knew what they were talking about, no frills, just sound advise, we will be coming back to the company to purchase the second stage of the process next April as instructed. A good honest company and a good honest product ,would definitely recommend both. Thank you so very much for your advise, we ordered the Seasonite and we have completed the job. We are very pleased with the results and will certainly order the net-trol and Aqua Decs Honey stain early next year as you advised. We tried many companies for a product that would serve our purpose, you were the only one that could give us sound advise with no flannel. We thank you, we would certainly recommend your company to any of our friends. 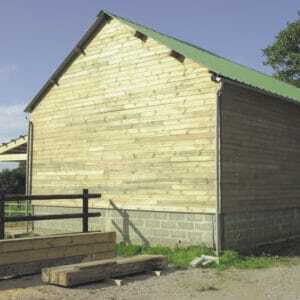 I used Seasonite on Sibearian Larch cladding as a first application to stop greying, splitting and warping . 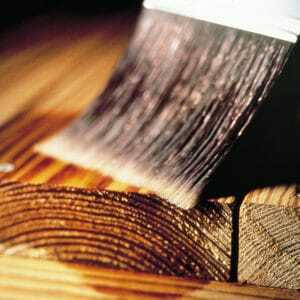 Very easy to apply , will be using a top coat in 6-12 months to preserve the timber . Great customer service . I applied this “before” building summerhouse which meant that spraying/brushing all sections on the flat allowed treatment to penetrate joints cracks etc. It rained before and during assembly .. water did not seem to penetrate ! just sat on surface and ran off when tipped up. Very Impressed with Seasonite!! since my previous pressure treated softwood deck boards had rotted. I too found the product so easy to apply. It looks good but cannot comment on effectiveness as it has not been on for long. Customer service is excellent as I rang to ask a question and it was answered there and then. First class. Read the full technical information including MSDS for Seasonite on our corporate website.